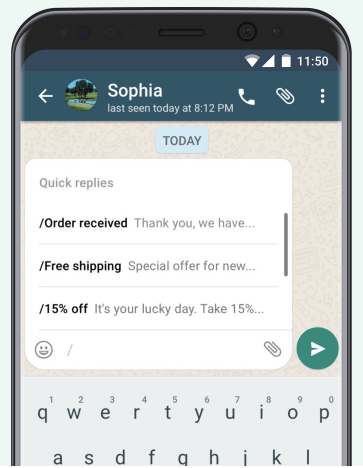 WhatsApp representatives announced some time ago they will launch a new WhatsApp Business app version and it is here now, but available only to a small number of markets in the US, UK, Italy, Indonesia, and Mexico. The scope of the new app is to bring more value to the businesses by providing a new messenger version and a new brand profile. The plan with the new app is to charge customers when it comes to new messenger features and new ways of reaching potential or existing customers. Preceding the launch of the new app, in September 2017, WhatsApp started verifying businesses by adding a green checkmark at the end of the process, demonstrating their authenticity. 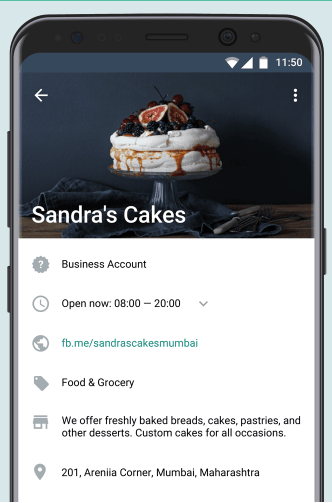 The new WhatsApp for businesses will be like a Facebook Page, where you can add details on your business: address, email, website and a description. People will know they contacted a business because the profile will be marked as a verified one and listed as “Business Account”. contact users that have previously provided their phone number and agreed to receive information from specific businesses. What will change in the regular user’s behavior? Not much. 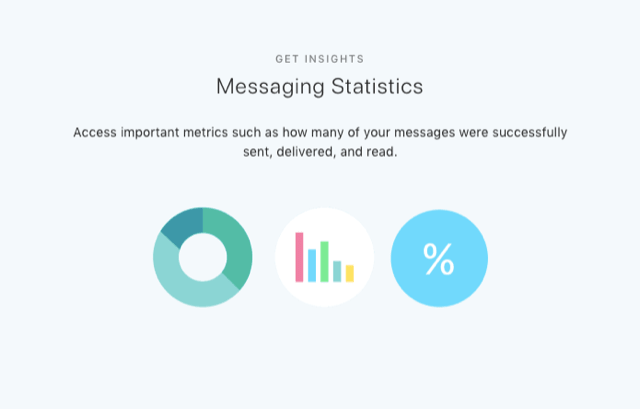 Regular users will be able to send messages to businesses as they did until now. They will also be able to block businesses and numbers, as well as marking them as spam. This new app encourages small businesses to embrace a new way of getting in touch with their customers, as it has a free version, to which they will add paid features. The app is now available only on Google Play and the supported markets mentioned above. There is no precise time when it will be available in other markets or on the App Store.